M+B is pleased to participate at Art Los Angeles Contemporary 2019 from February 13 - 17, 2019 at the Barker Hangar. 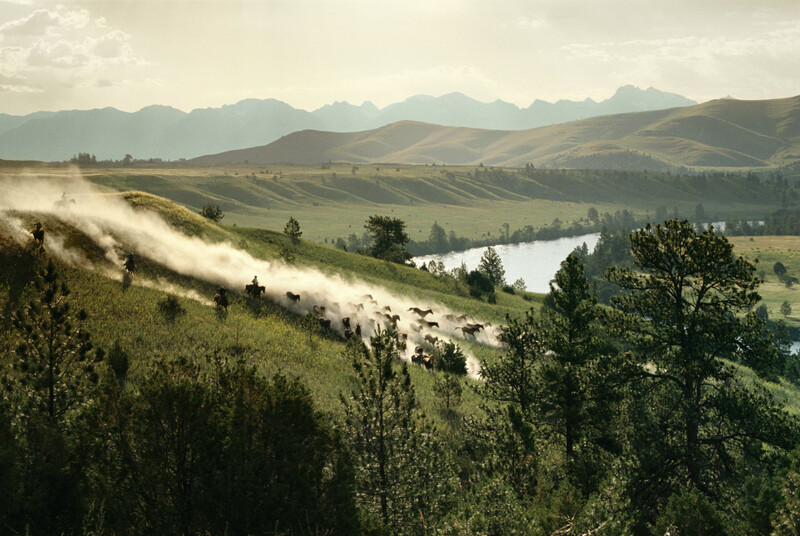 Please come visit us at Booth E3 where we will be presenting a solo booth of artworks by Norm Clasen. 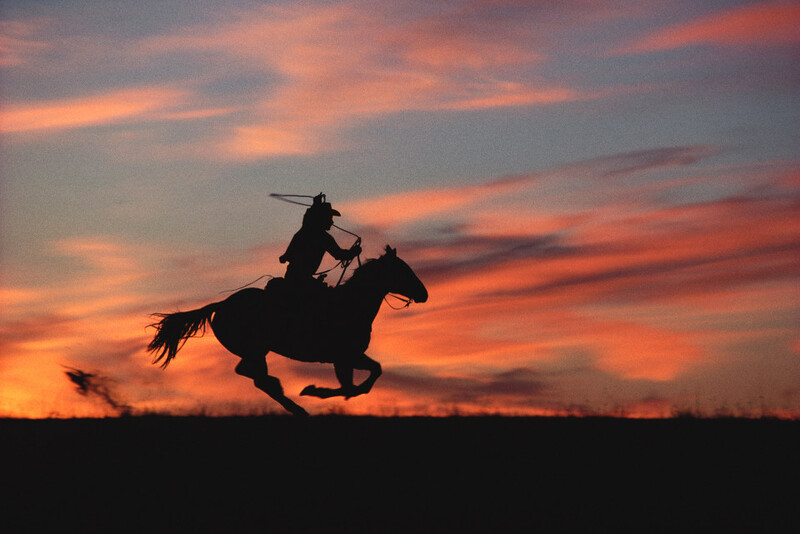 Norm Clasen's photographs helped shape a visual lexicon that is integral to the iconography of the American West. His authentic and natural point of view guided our cultural perspective of the “Marlboro Man" to its zenith, with his work appearing in newspapers, magazines and billboards across the world. The work also explores the later controversy over the appropriation by artist Richard Prince. 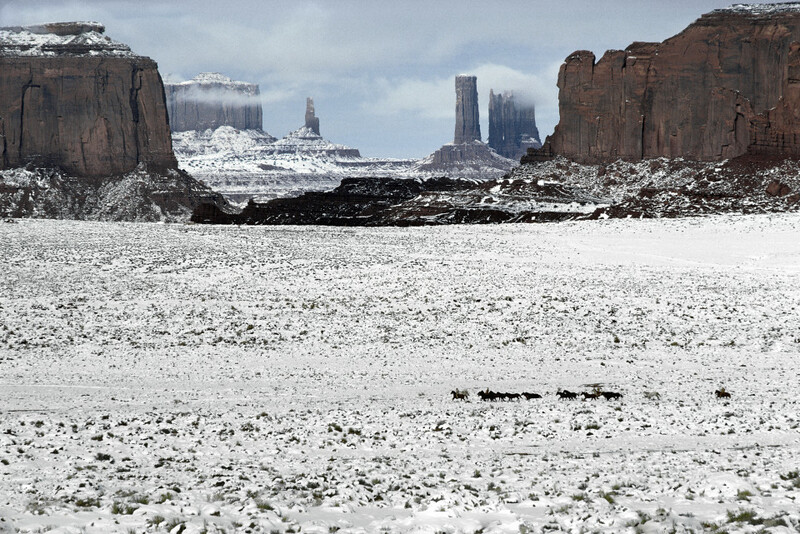 Between 1980 and 1992, the contemporary artist appropriated Clasen's and other’s images for his series Untitled (Cowboy): re-photographing, cropping and enlarging them to sell as artworks of his own. Clasen’s work offers the public a chance to see these authentic images as envisioned by their original author, offering a special opportunity to engage in dialogue and contemplation about appropriation, fair use, moral rights and authorship in the art community. 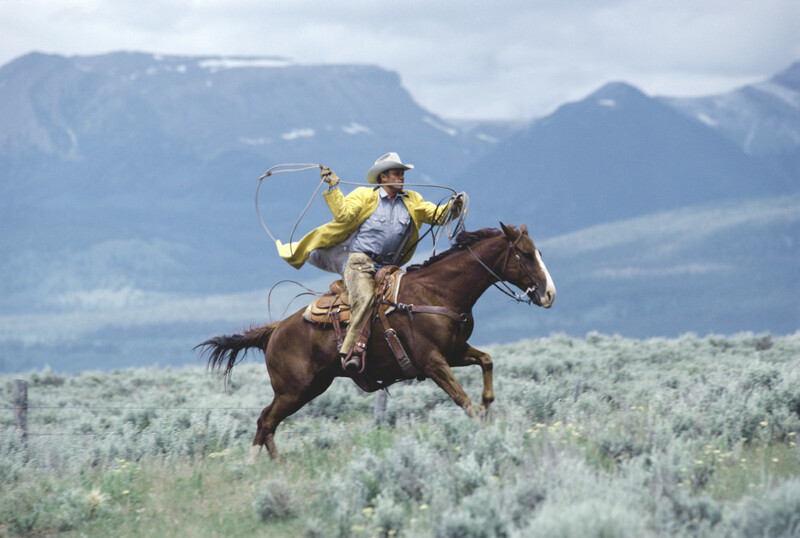 Norm Clasen(b. 1939) was born and raised in Southern California. An avid outdoorsman from an early age, Clasen's passion for photography grew from his love of the natural world. After attending the University of Colorado, Clasen moved to Aspen in 1962, where he founded and ran an independent advertising agency. In 1978, a series of coincidences led to Clasen being invited to shoot on numerous occasions over thirteen years for Marlboro. Norm Clasen lives and works in Carbondale, Colorado. For press inquiries, please contact info@mbart.com. For all other inquiries, contact John T.D. Murphy at john@mbart.com.